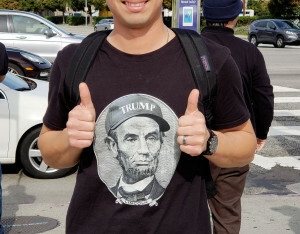 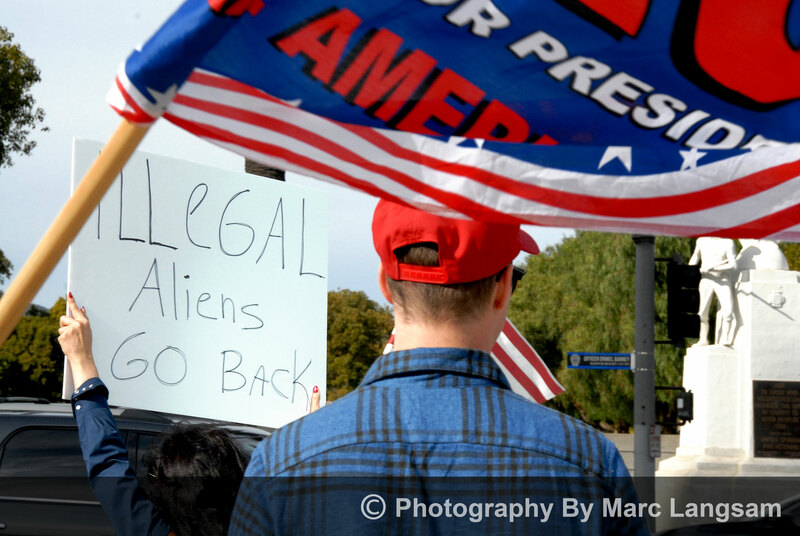 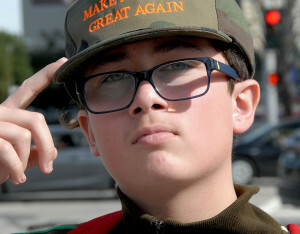 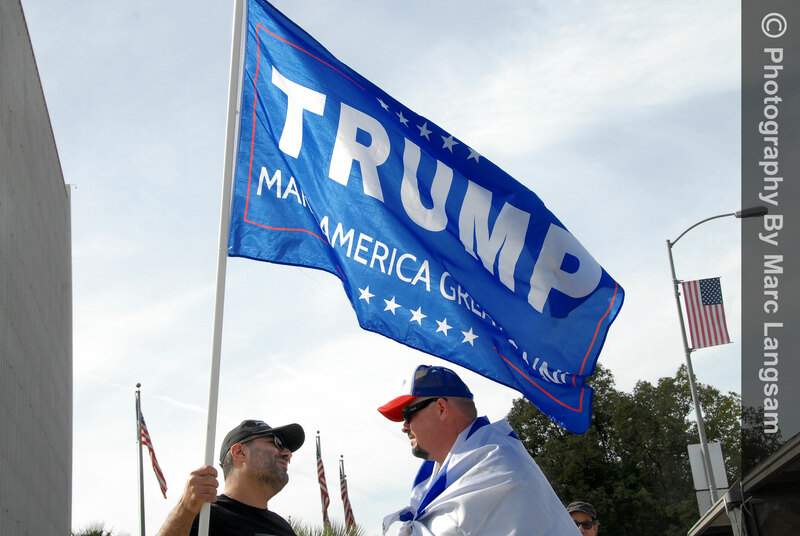 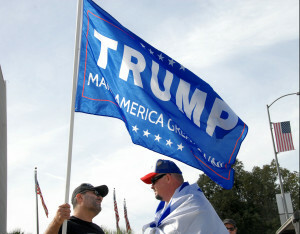 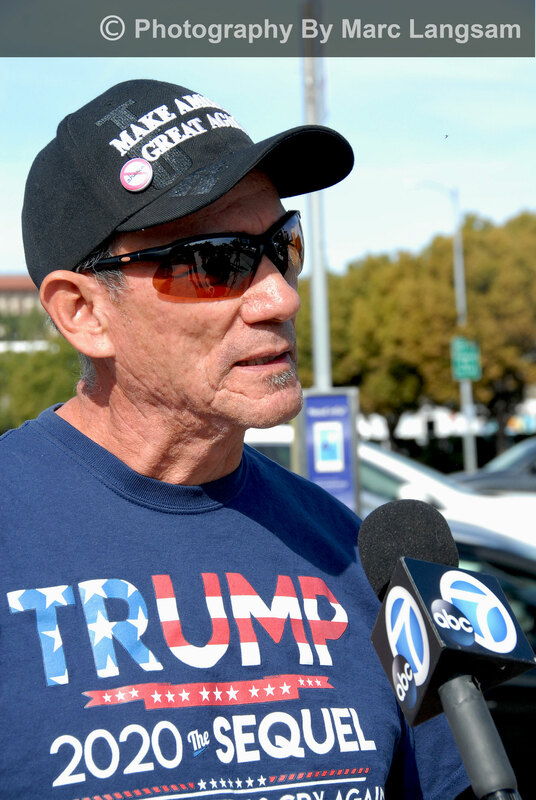 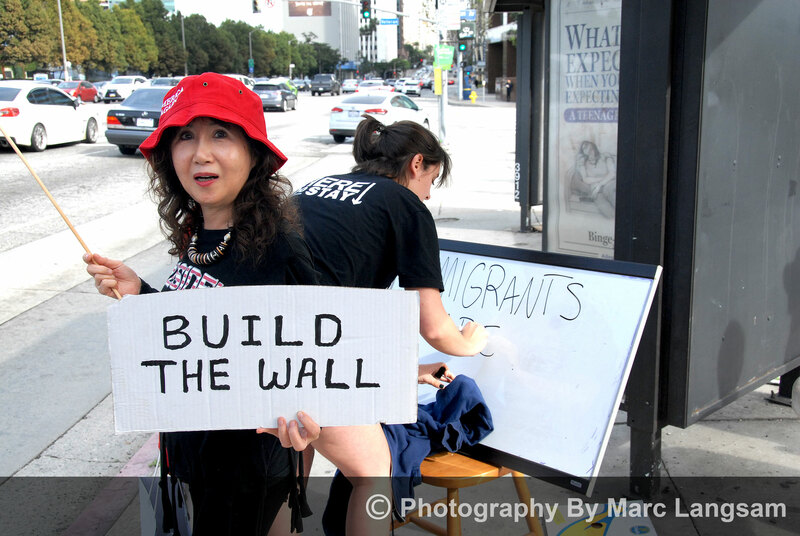 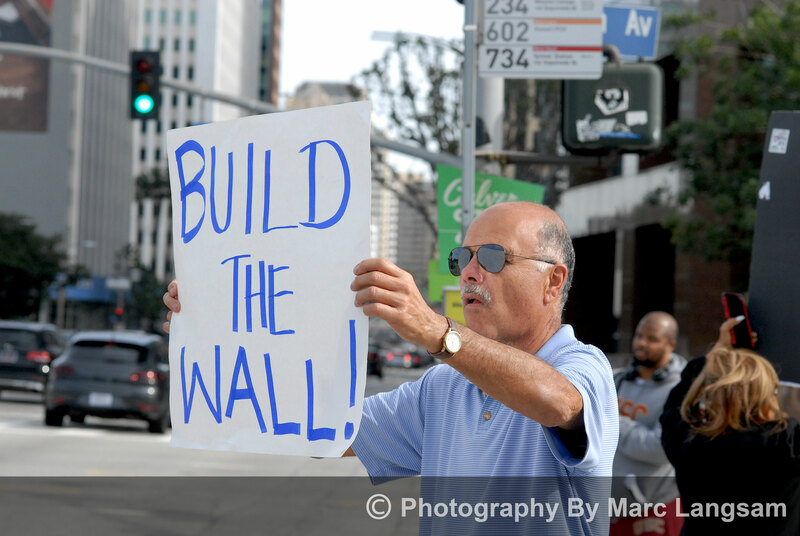 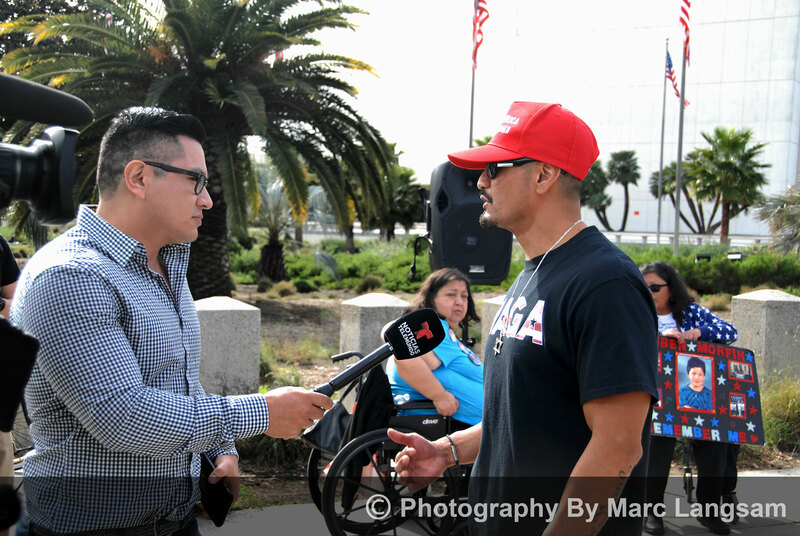 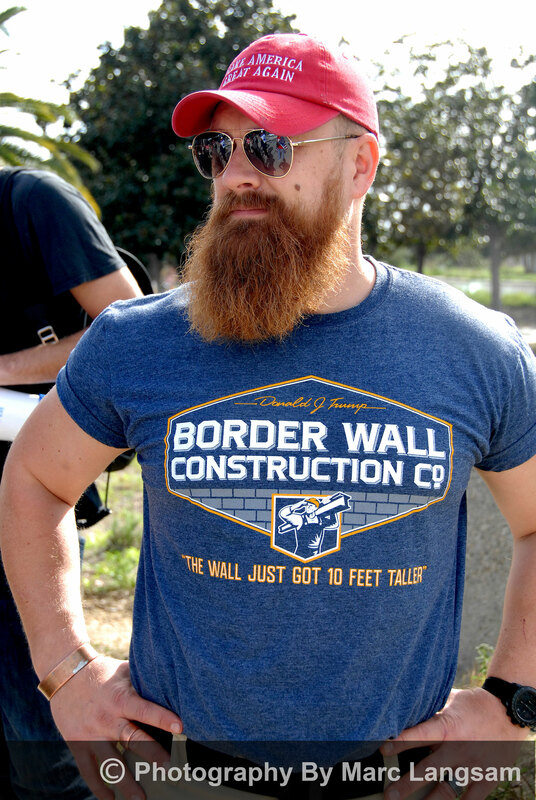 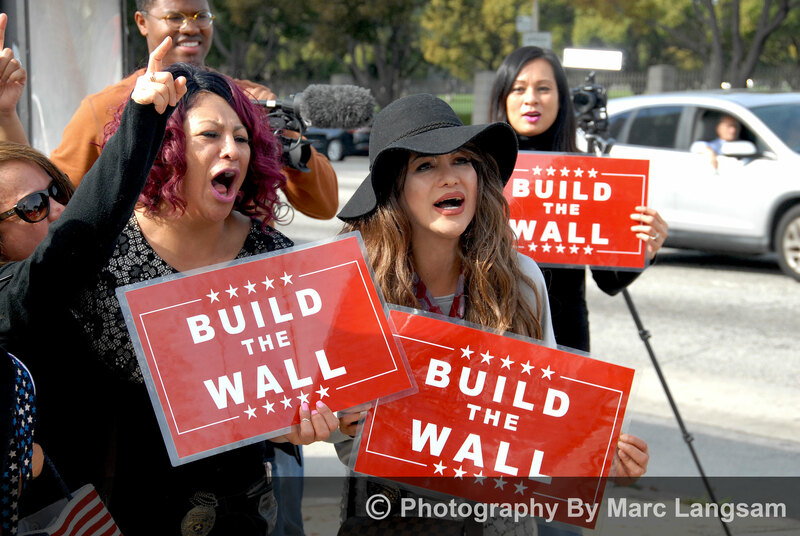 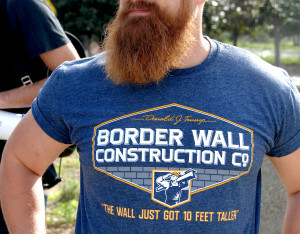 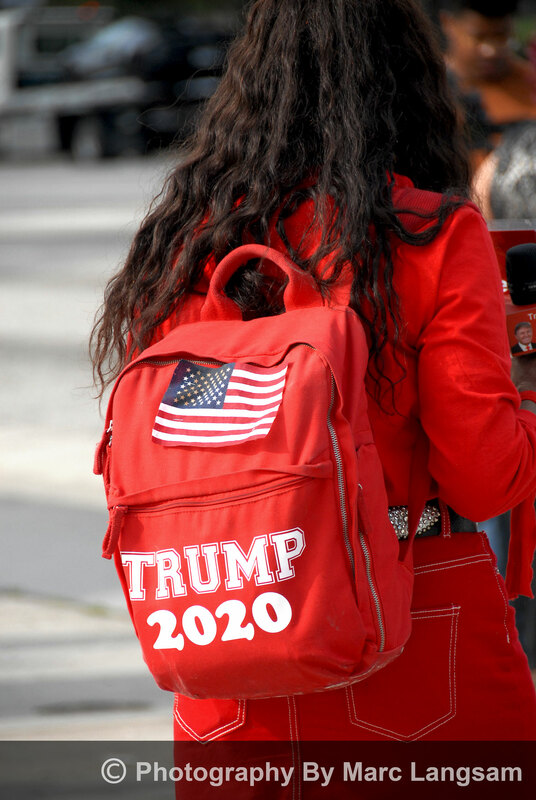 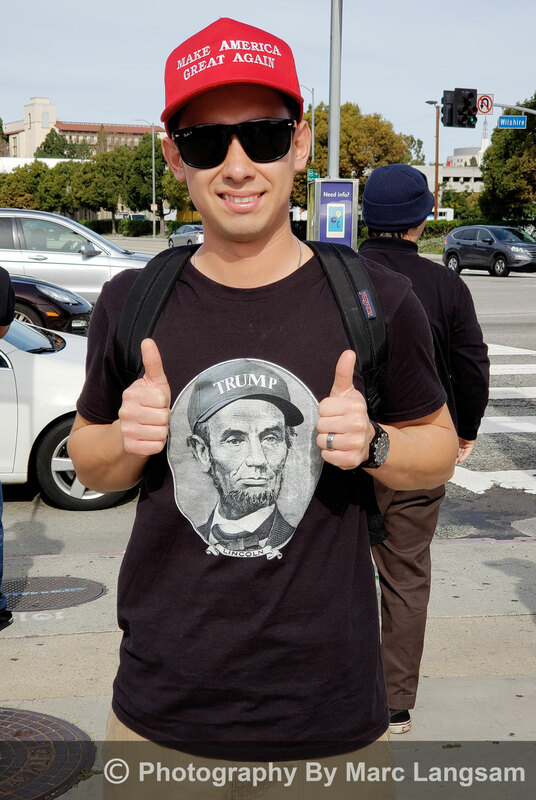 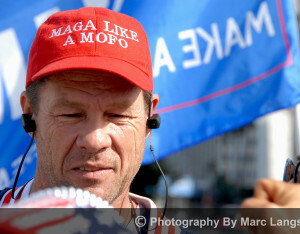 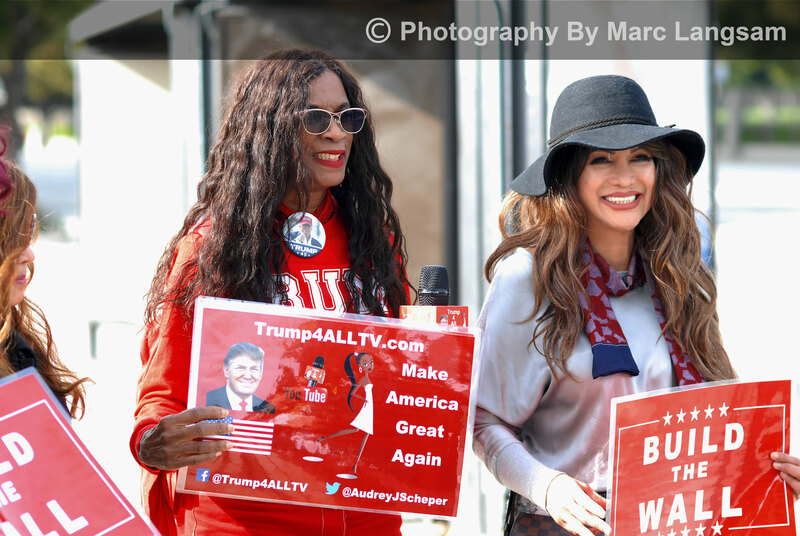 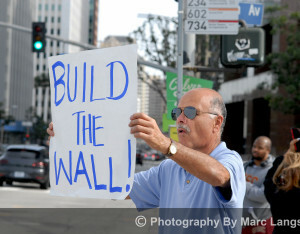 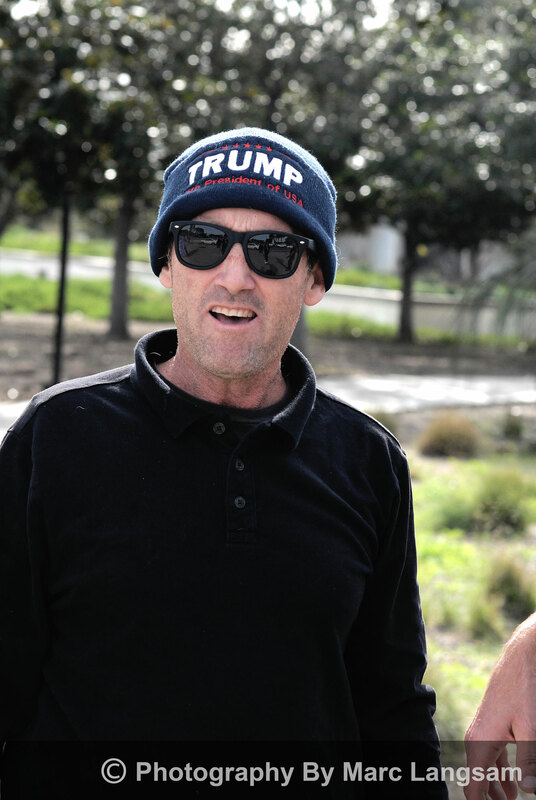 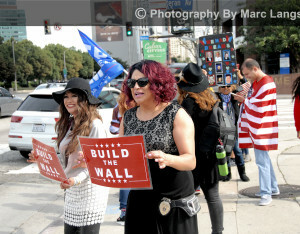 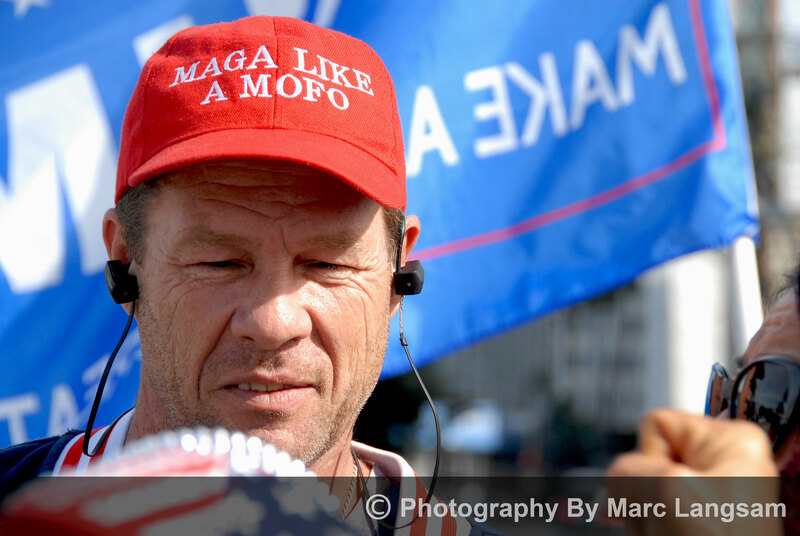 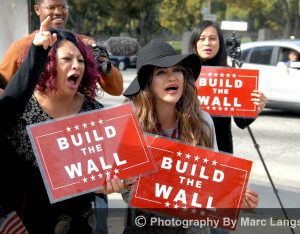 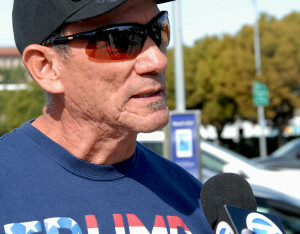 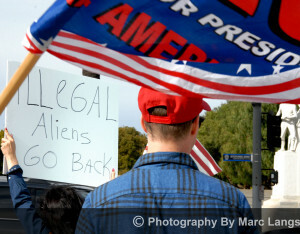 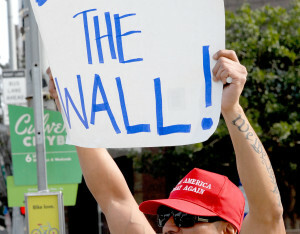 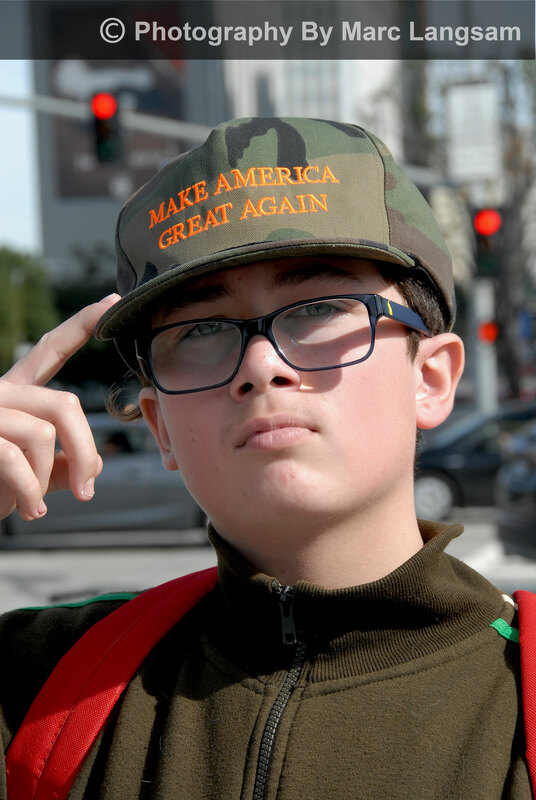 Build The Wall Rally (January 20, 2019) at the Federal Building in Los Angeles. 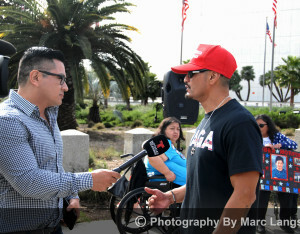 It was covered by Telemundo and Channel 7 Eyewitness News. 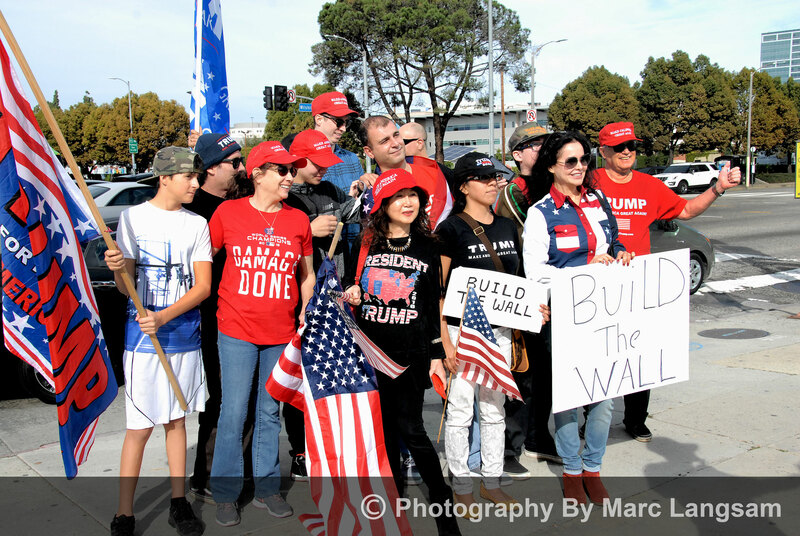 While the attendance varied throughout the day, there were approximately 20-30 people. 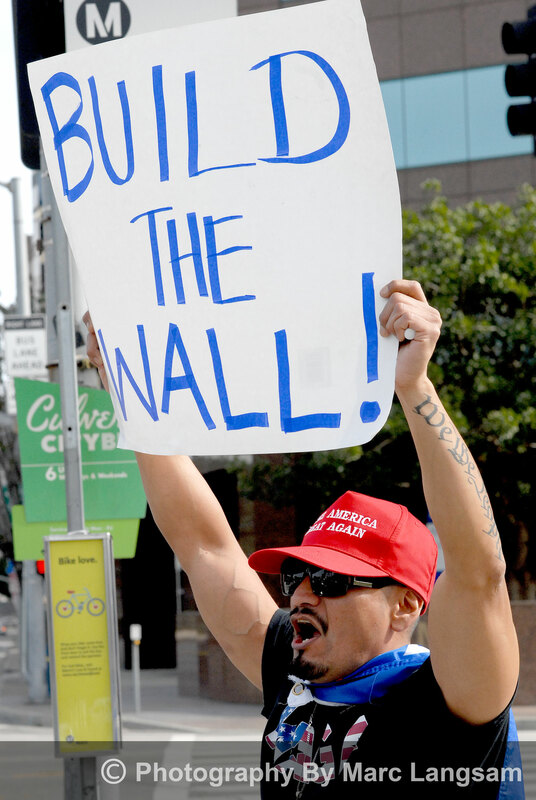 There were people from all ethnicities and races; from blacks, hispanics, asians,native born Americans and legal immigrants from South America and the Soviet Union. 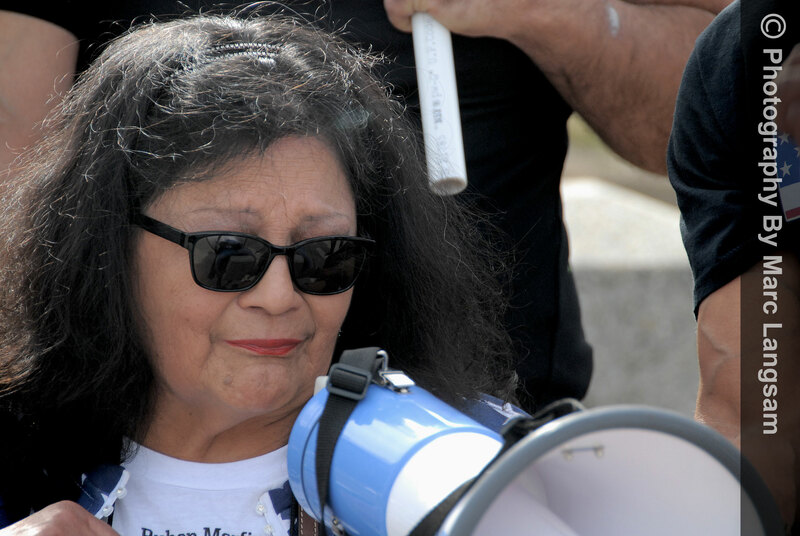 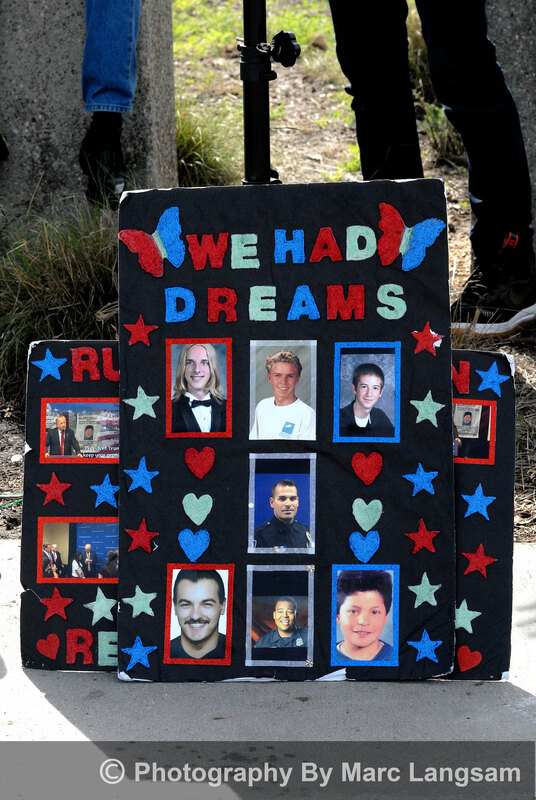 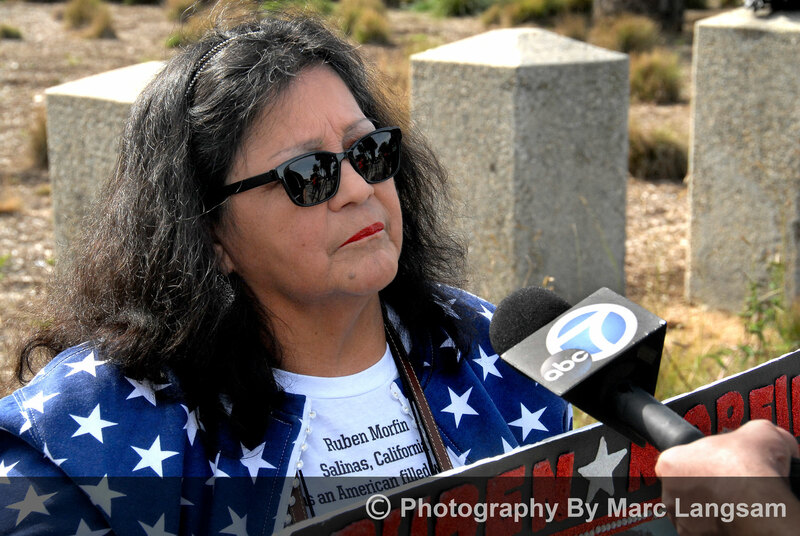 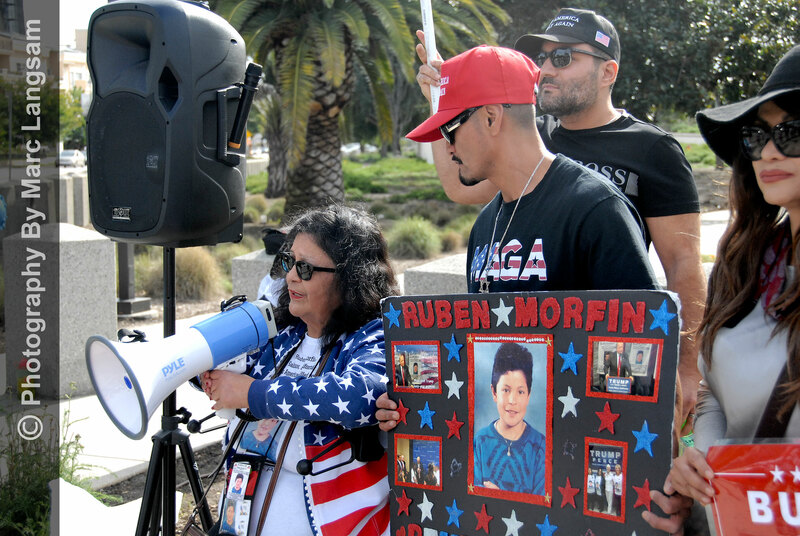 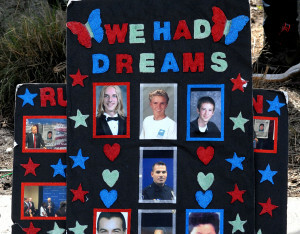 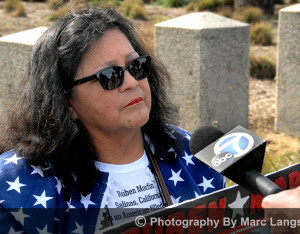 An ANGEL MOM was in attendance who gave a very heartfelt account of her 13 year old son, Ruben Morfin, that was murdered by an illegal alien. 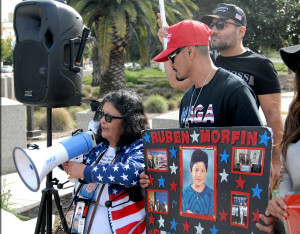 She is the lady with the megaphone. 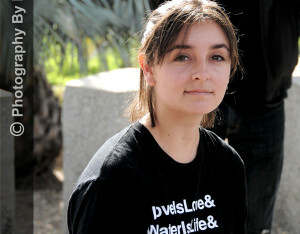 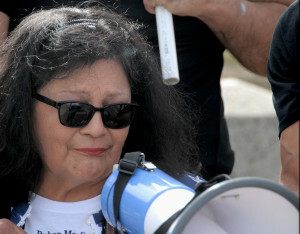 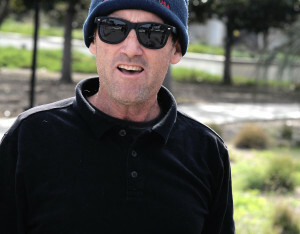 Harim Uziel organized the event. 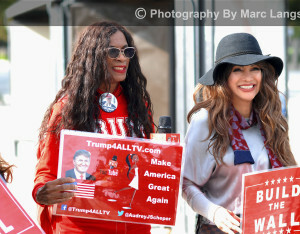 There was a young caucasian woman from the left, with a Black Lives Matter T-Shirt. 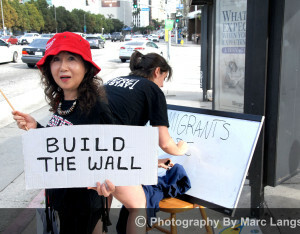 She had a Dry Erase Board and tried to school those in attendance on how they didn’t know American History. 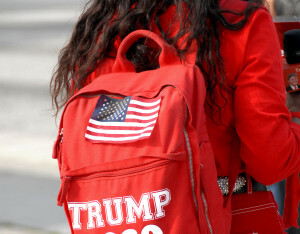 She was quickly re-schooled. 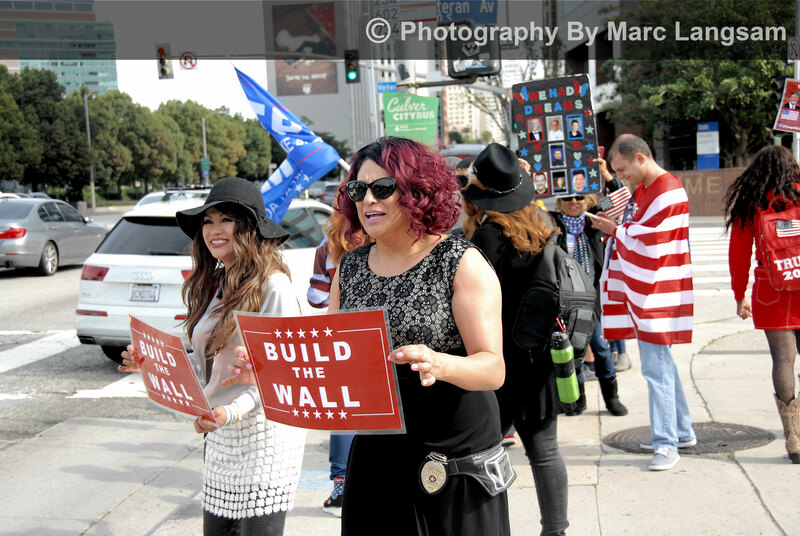 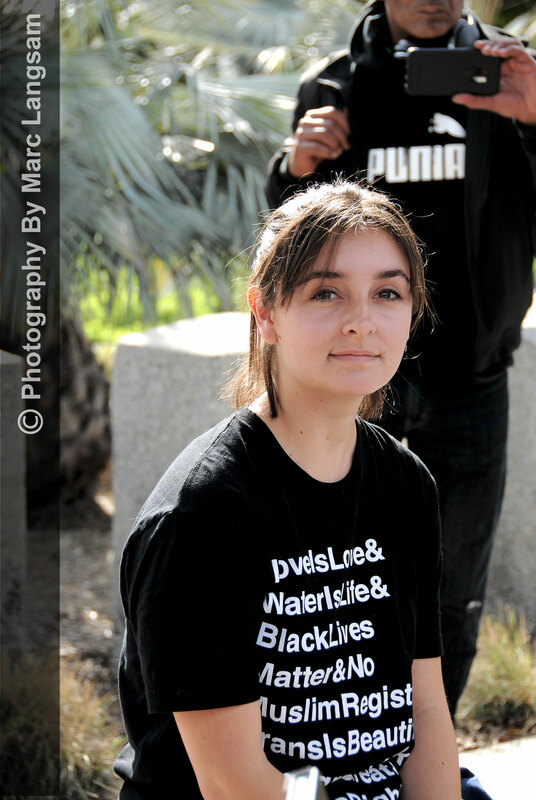 March For Our Lives Rally – L.A.